What you need is that your brain is open. 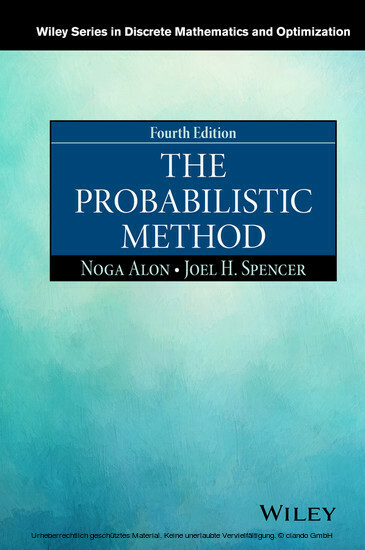 The probabilistic method is a powerful tool for tackling many problems in discrete mathematics. 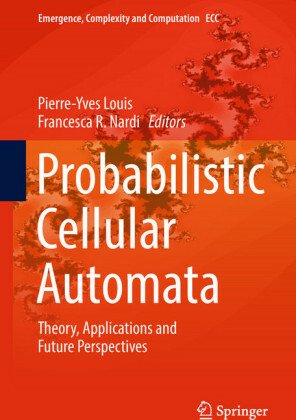 Roughly speaking, the method works as follows: trying to prove that a structure with certain desired properties exists, one defines an appropriate probability space of structures and then shows that the desired properties hold in these structures with positive probability. The method is best illustrated by examples. Here is a simple one. The Ramsey number is the smallest integer n such that in any two-coloring of the edges of a complete graph on n vertices by red and blue, either there is a red (i.e., a complete subgraph on k vertices all of whose edges are colored red) or there is a blue . Ramsey 1929 showed that is finite for any two integers k and . Let us obtain a lower bound for the diagonal Ramsey numbers . If , then . Thus for all . and hence for all . This simple example demonstrates the essence of the probabilistic method. To prove the existence of a good coloring, we do not present one explicitly, but rather show, in a nonconstructive way, that it exists. This example appeared in a paper of P. Erdös from 1947. 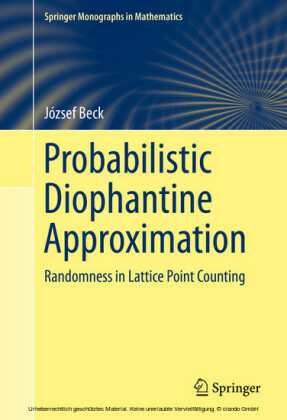 Although Szele had applied the probabilistic method to another combinatorial problem, mentioned in Chapter 2 , already in 1943, Erdös was certainly the first to understand the full power of this method and apply it successfully over the years to numerous problems. One can, of course, claim that the probability is not essential in the proof given above. An equally simple proof can be described by counting; we just check that the total number of two-colorings of is larger than the number of those containing a monochromatic . 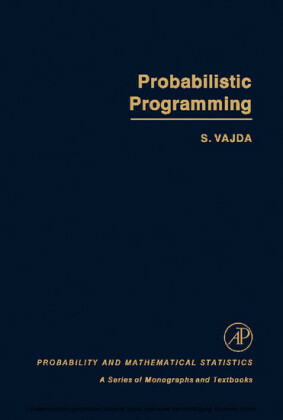 Moreover, since the vast majority of the probability spaces considered in the study of combinatorial problems are finite, this claim applies to most of the applications of the probabilistic method in discrete mathematics. Theoretically, this is indeed the case. 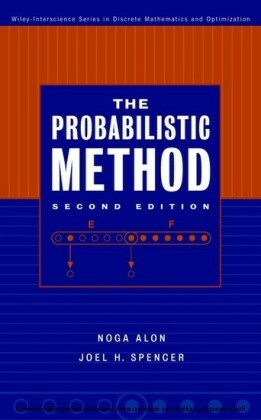 However, in practice the probability is essential. 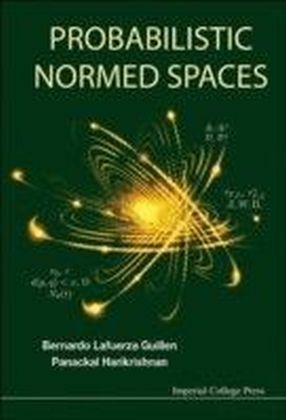 It would be hopeless to replace the applications of many of the tools appearing in this book, including, for example, the second moment method, the Lovász Local Lemma and the concentration via martingales by counting arguments, even when these are applied to finite probability spaces.